Provides a first-hand view of select original documents used to shape the Campus. Items include hand sketches of campus plans, original trace and linen drawings of many of the Central Quadrangle buildings, four separate proposed sketches for the original Library, now known as Altgeld Hall, and watercolor renderings for the display of the Alma Mater and many buildings. 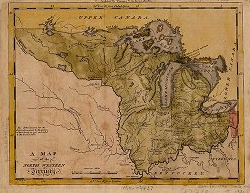 The Historical Maps Online collection contains images of maps charting the last 400 years of historical development in Illinois and the Northwest Territory, including historic topographic maps of Illinois. The collection also contains early large-scale topographic quadrangles published by the United States Geological Survey in the late nineteenth and early twentieth centuries. This collection includes documents and reports related to the geological history and features of Illinois and Illinois hydrology and ecology. The University's Illinois History and Lincoln Collections (IHLC) include books and pamphlets on the early general histories of Illinois and its principal cities and towns; pioneer experiences in Illinois; Lincoln and the Civil War; Native American history in Illinois; and much more. 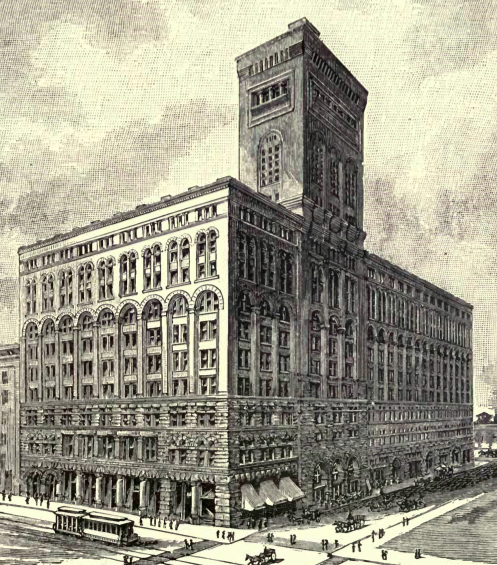 A collection of images originally published in books about Chicago that were digitized by the University of Illinois's Urbana and Chicago campus libraries. Here you can see photographs of Chicago gangsters, politicians, and early famous Chicagoans; the first taxicab in the city; the devastating fire at the Iroquois Theater in 1904; and much more. In 1893, Chicago hosted the World Columbian Exposition on the shore of Lake Michigan in what is now Jackson Park. During its run of six months, it had 27 million visitors, influenced the course of American civic architecture, and featured the world's first Ferris Wheel. This collection contains digitized books, including souvenir guides, photo albums, directories, and reports. The collection contains 120,000 typewritten pages translated from newspapers of 22 different foreign language communities in Chicago from 1855 to 1938. The survey was published in 1942.